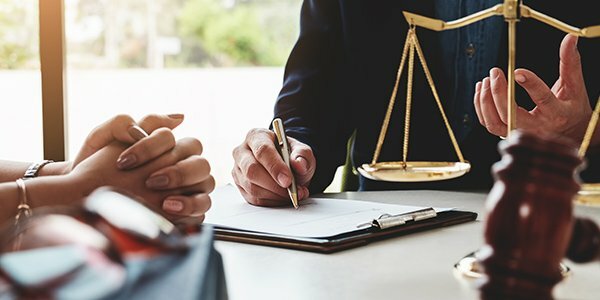 What's the Most Lucrative Practice Area for a New Solo Lawyer? OK, so that's not a real Chinese proverb. But David Carradine wasn't a real Kung Fu master either. The point is, legal career consultants agree that if you want to make money and be happy, choose a practice area that you like. After all, money doesn't buy happiness, right? It just buys the things that make you happy. Valerie Fontaine, a legal search consultant and partner with Seltzer Fontaine, talked about choosing a legal career path on the ABA's podcast, Asked and Answered. She said real estate and corporate transactional are hot practice areas today. "Areas that are hot right now may be completely cold in the future, and vice versa," she said. "But right now and for the foreseeable future, real estate and corporate transactional are absolutely hot." Fontaine, who authored "The Right Moves: Job Search and Career Development Strategies for Lawyers," explained that law practice cycles with the economy. A few years ago, real estate firms were laying off lawyers because the real estate bubble had popped. "We just can't keep our clients fed with real estate and corporation transactional lawyers enough," she said. "But several years ago, we couldn't sell those people to save our souls." Technology is also changing lives daily, with legal issues are following. Cybersecurity, for example, is another burgeoning practice area. Even if you have a JD but don't want to work as a lawyer, there are new career opportunities opening up in the field of cybersecurity.